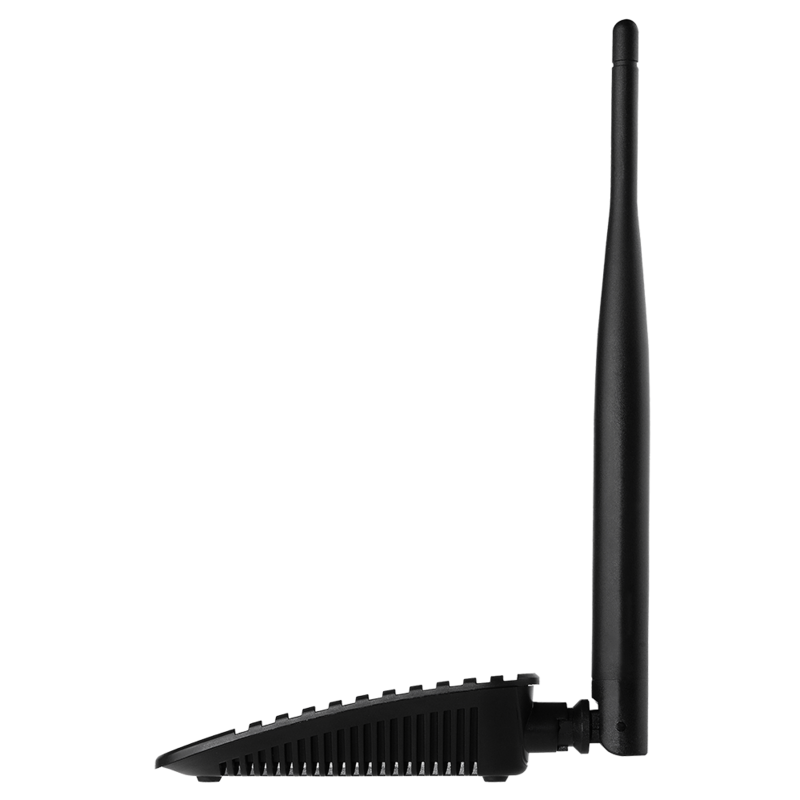 The BR-6428nS V4 is a 300Mbps high-speed 5-in-1 multi-function WiFi solution which supports IEEE 802.11b/g/n standards and provides significantly improved coverage with the High-gain antenna. 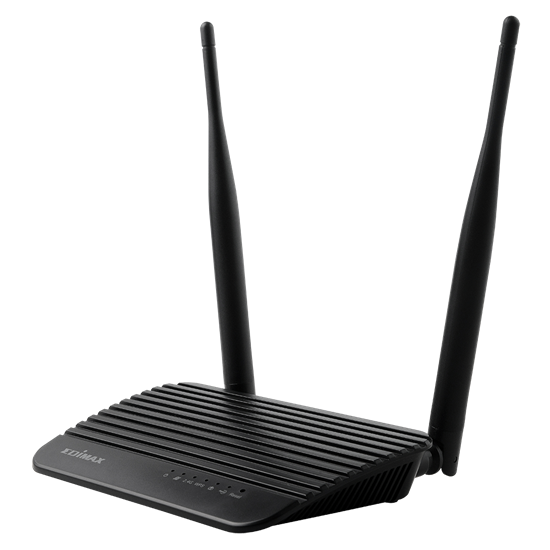 Operating as a router, access point, range extender, WiFi Bridge or WISP, the BR-6428nS V4’s flexibility meets the demands of any networking applications. 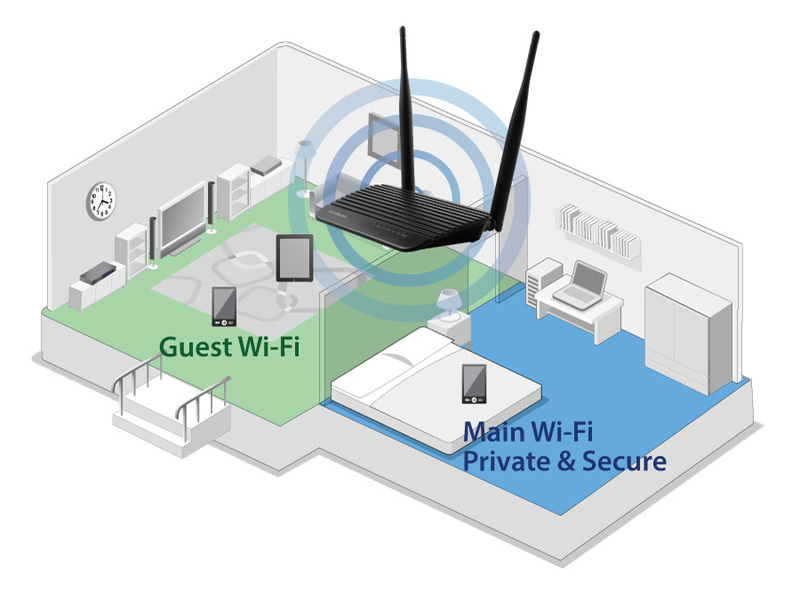 The smart iQ Setup wizard makes setup and installation as easy as a few clicks. 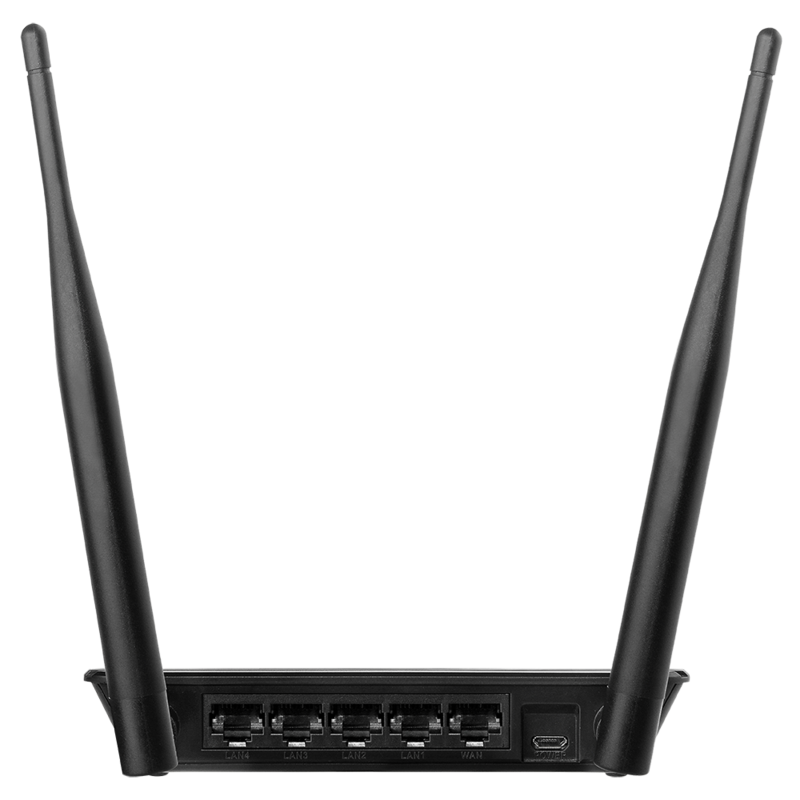 Impressive performance and a competitive price make the BR-6428nS V4 a cost-effective solution for home or small office environments. 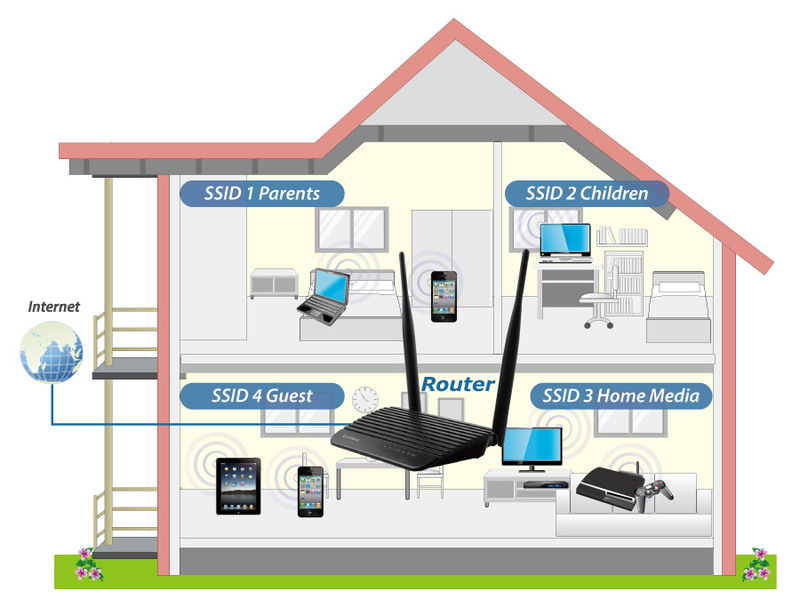 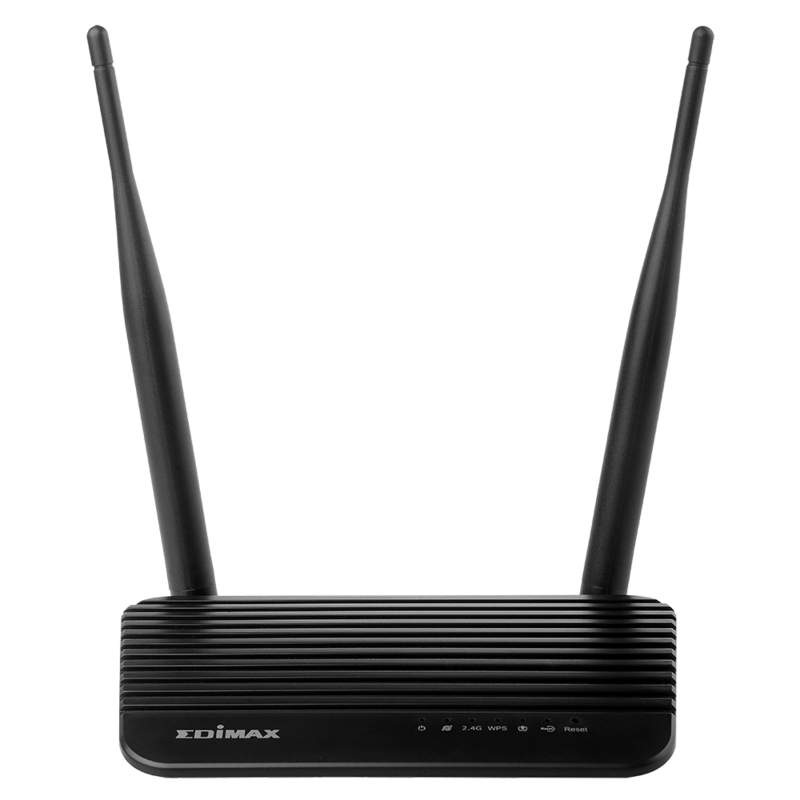 The BR-6428nS V4 can work as a router, access point, range extender, WiFi Bridge or WISP. 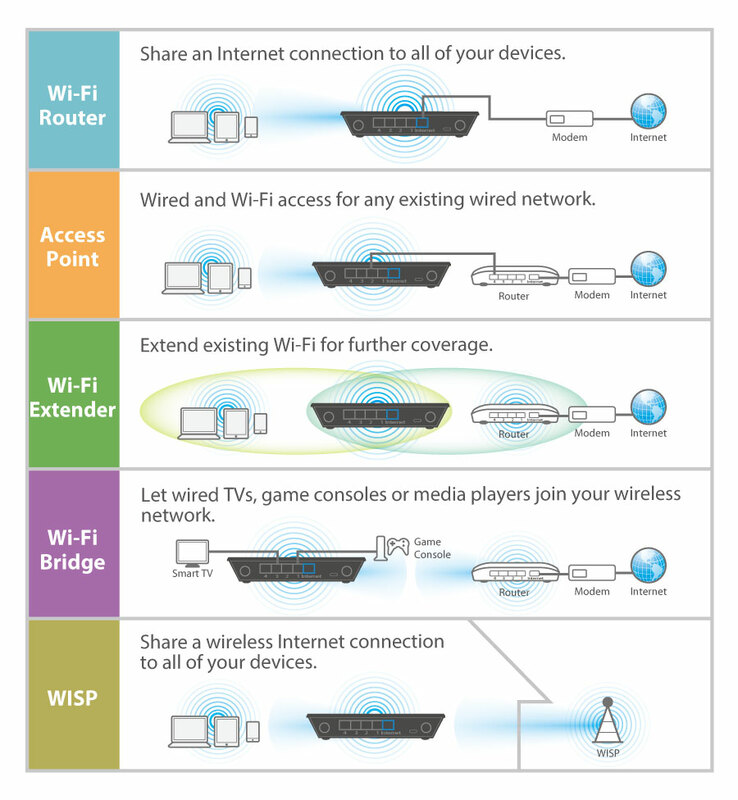 Just configure the mode you need for your network environment using the smart iQ Setup wizard. 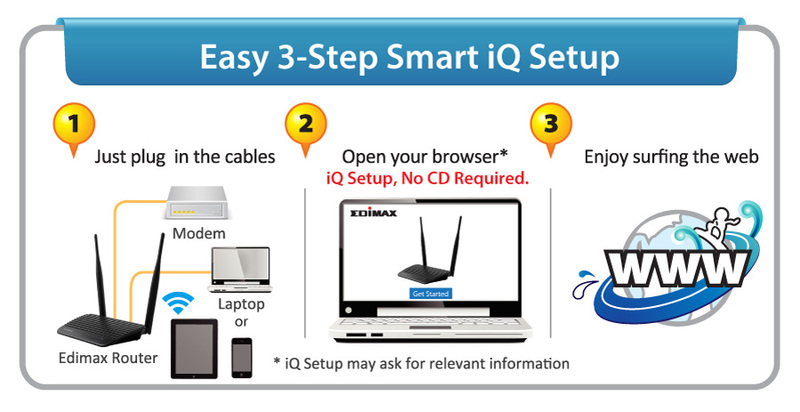 Switch mode using the smart iQ setup wizard on any device with a web browser, no CD required.